Are you craving one of the Worlds Best Hamburgers? A delicious salad? Or maybe a thick and creamy milkshake? 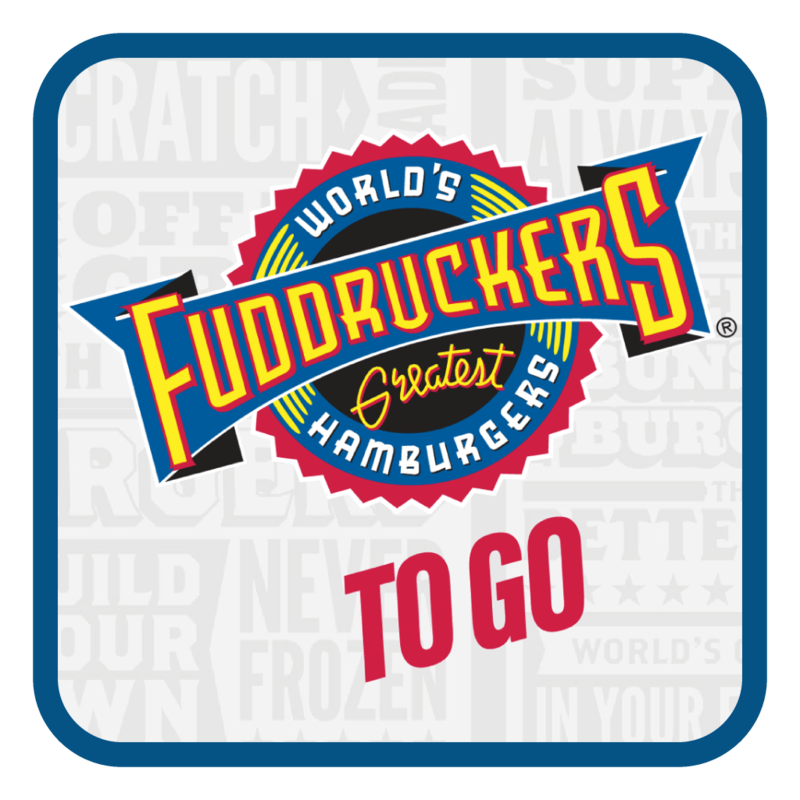 Fuddruckers Saskatoon offers easy and convenient online ordering of all menu items for take out. No fees, just your Fudds Favs! Follow the steps below and pick up your order within 15 – 45 mins in our restaurant at 2910 8th Street East! Pay, pick up, and enjoy! Now that you’re set up with an xDine account your previous orders are saved for easy access next time.